The WOD for 3.31.12 is…. One part run, One part CrossFit workout, One part obstacle course. Wear comfortable running shoes, and something you don’t mind getting wet! The WOD for 3.30.12 is…. 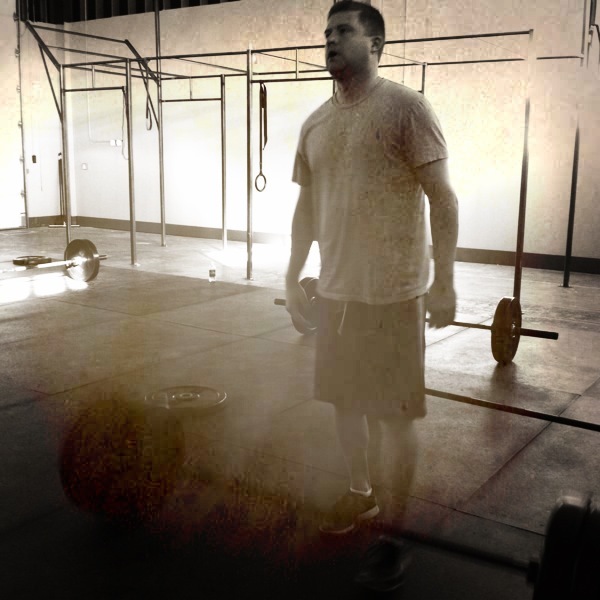 The WOD for 3.29.12 is…. 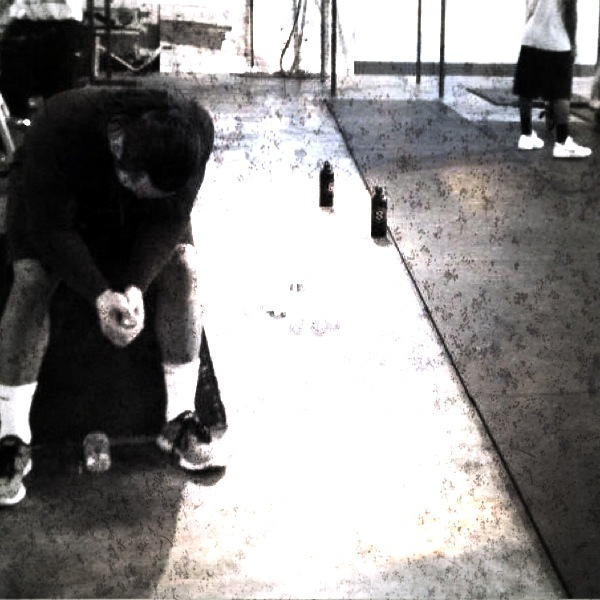 The WOD for 3.28.12 is….. The WOD For 3.27.12 is……. *Kettlebells may only be put down for the 200 meter run. or farmers walk, results in a 10 burpee penalty. Enjoy. 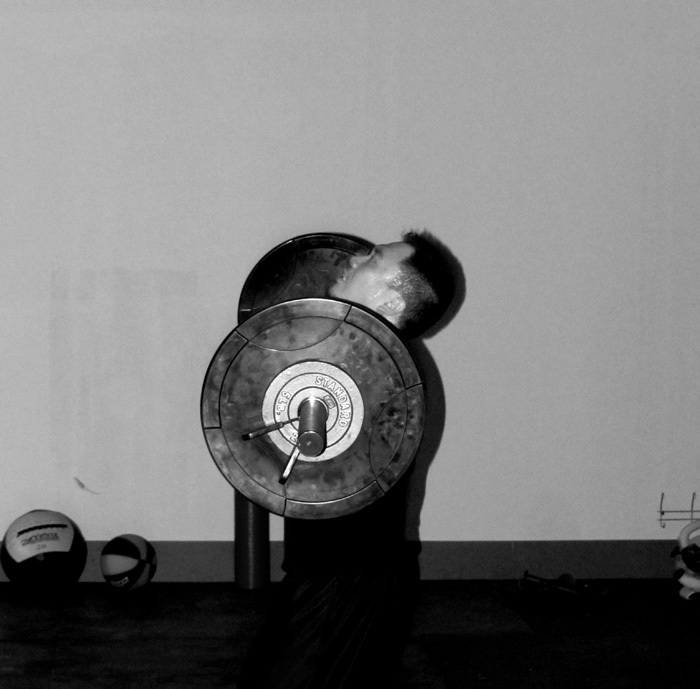 The WOD for 3.26.12 is….. 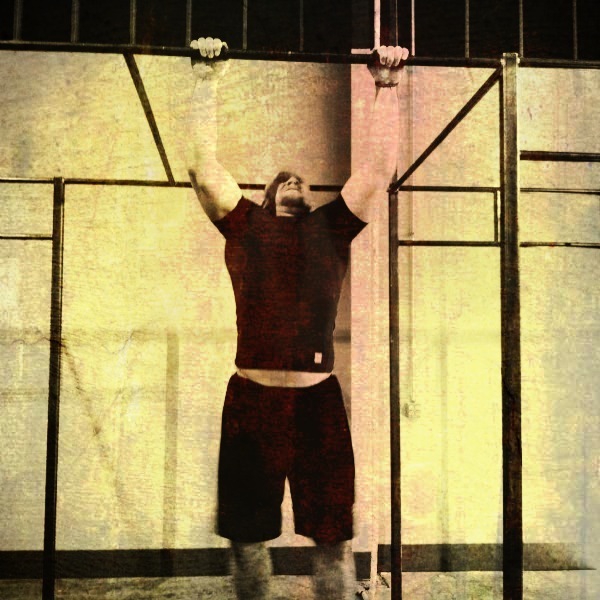 The WOD for 3.24.12 is…..